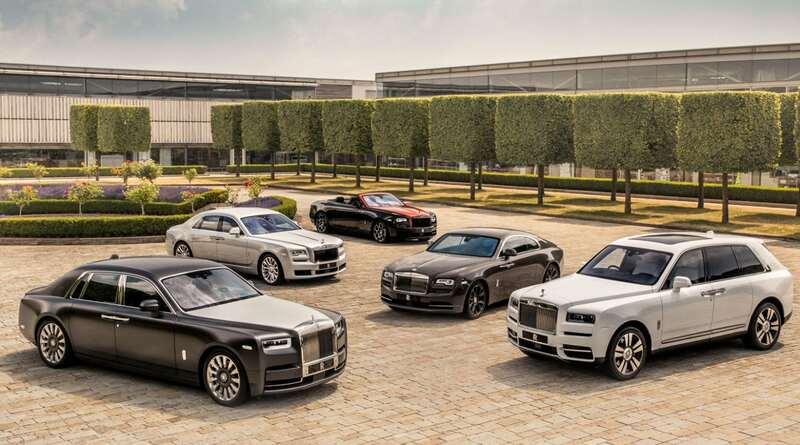 Rolls-Royce has registered an impressive 13 percentage half-yearly sales growth. 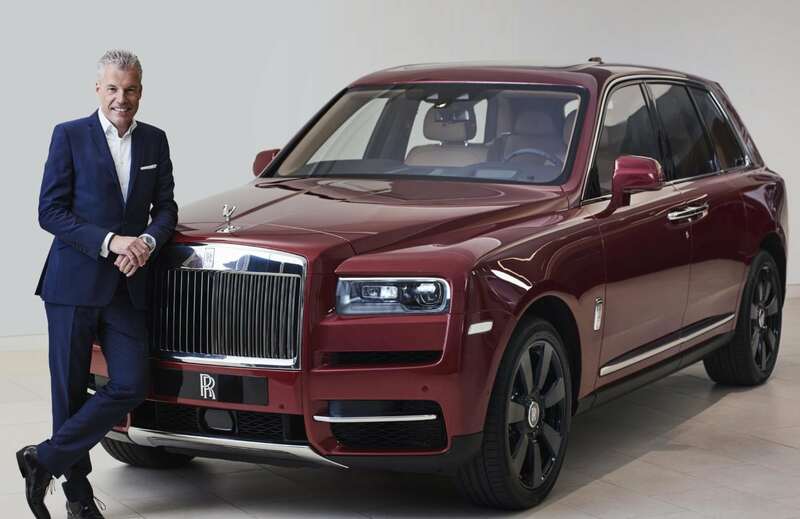 With China and the Middle East proving to be strong markets, who have accepted the 8th generation Phantom with open arms with deliveries began in January, with the new Cullinan super-luxury SUV causing a global media and public sensation on its launch in May. The first customer deliveries for Cullinan are due early next year. The Wraith, Dawn, and Ghost have seen nice gains thanks to the Black Badge program. The Black Badge is aimed at a younger demographic, and it has shaken off the image of an old-world aristocracy. The assembly plant at Goodwood has hired 50 fulltime skilled workers to account for increased production. This brings the factory workforce up to over 1,800 people. Work continues on the Home of Rolls-Royce, with a new gated parking lot adding 500 spaces close to the factory.